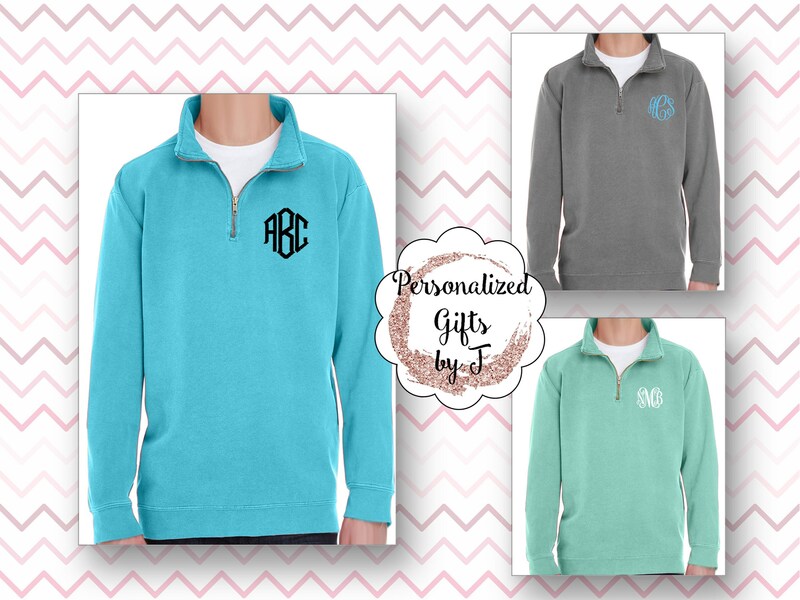 This comfy Unisex Monogrammed Quarter Zip Comfort Colors sweatshirt is perfect for your wardrobe! The perfect Gift for your Big or Lil Sis. We all love ours! For errands or exercise, our pullover sweatshirt is the perfect everyday Sweater. Comes with Monogram on Front left chest. These 1/4 zip sweatshirts also make the perfect gift for your Bridesmaids, give them a gift they will want to live in. 4.) 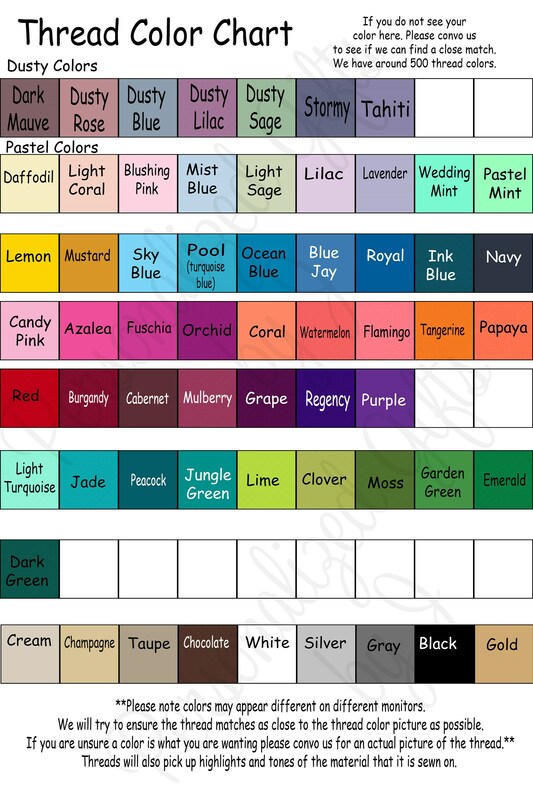 Initials**( please remember to list the initials first, last , middle) I will apply them the way they are listed. If you need these before 3-4 weeks please convo us first. Beautiful monogram and delivered right when specified. Thanks! Great quality. Wear it all the time. 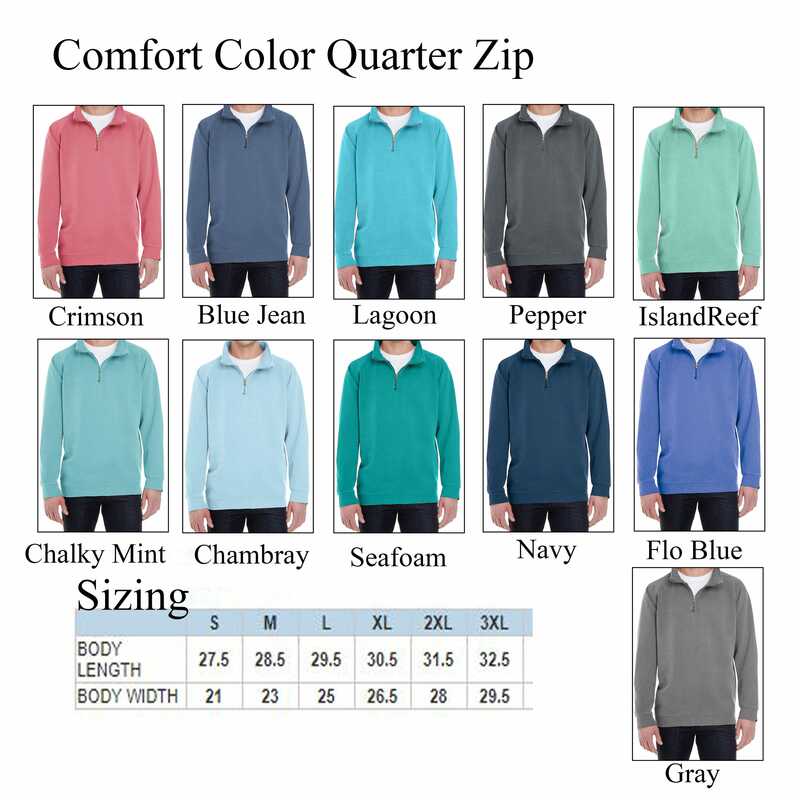 I bought two of these quarter zips for my mom and sister for Christmas. They both love them! 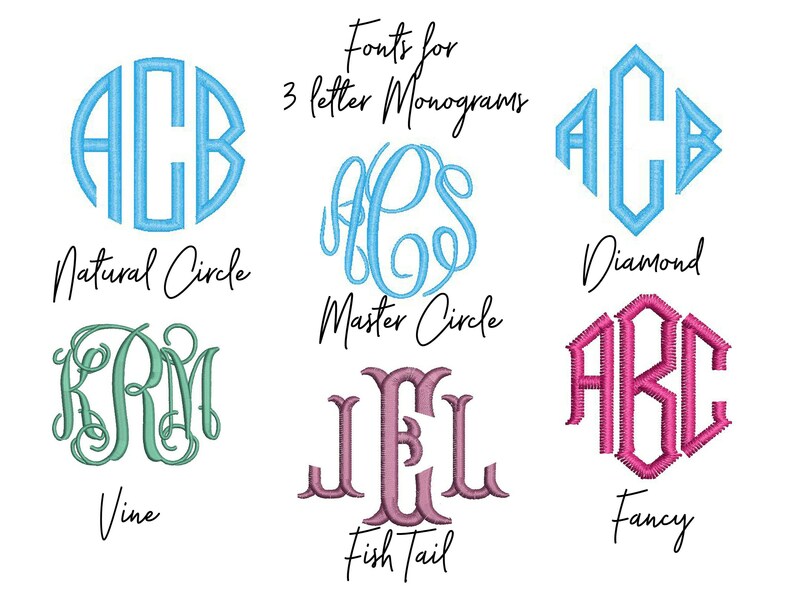 The material is high quality and the monograms are beautiful. Would definitely recommend this product. Being a unisex size I ordered a medium for my mom who is normally a large. She says it is a bit large but we are hoping it shrinks in the wash. My sister's fit is good. Thank you!